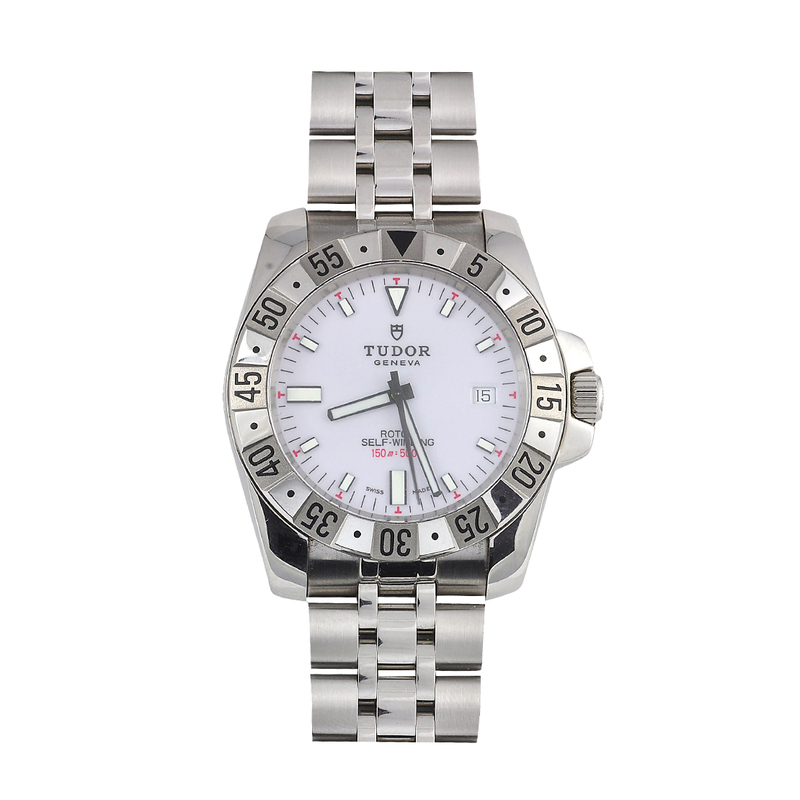 Tudor Hydronaut 41mm swiss automatic watch. Stainless steel with sapphire crystal. Waterproof to 500 feet (approx. 152 metres). Like new with original box and papers. I am requesting information for Tudor Hydronaut Watch.